I met my daily quota of cow sightings today thanks to the milk I drank with my tea, the cream cheese I spread on my bagel and a couple of new children’s books from the library. 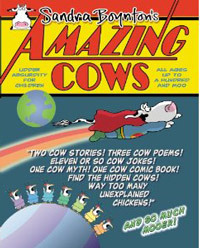 I wanted to use today’s post to share a website I stumbled upon today because if you like cows, you’ll want to check it out too. And even if you’re not a cow lover, I’m sure you’ll find this site quite fascinating, simply because of the extent of its collection. After spotting a cow on the CBS TV show “How I met your mother” earlier this week, I was curious to find out where that big counter cow decoration was available for purchase. I did a search for cow cookie jars but didn’t find that exact cow. 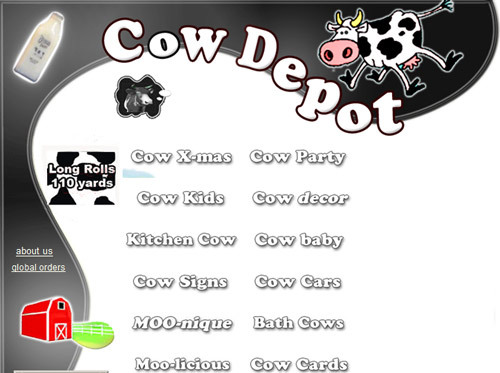 Then I searched for a cow kitchen decoration, and I ended up at… the Cow Depot! 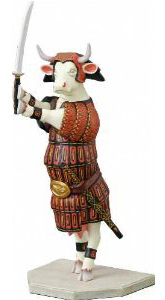 Well, there are hundreds, if not a couple thousands, of cow items displayed on this website, from cow decorations for any room of the house, to cow greeting cards, to cow birthday decorations. I’m guessing this company has almost anything cow related that someone may be looking for (I really wonder how huge their warehouse is…). And my favorite, cow flip flops! 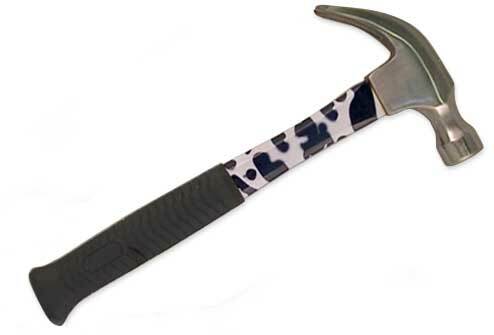 For more hilarious cow products, visit the Cow Depot! 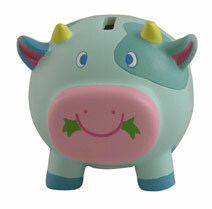 Previous Post You’re a cow if you use this business gobbledygook!